An opulent celebration of the company's namesake. 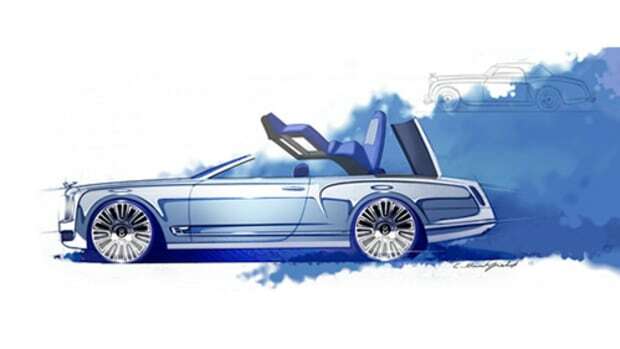 As Bentley gets closer to its centenary in 2019, the designers wanted to do something special to celebrate the history and founder of one of the most prestigious automotive marques in the world. The Mulsanne W.O. 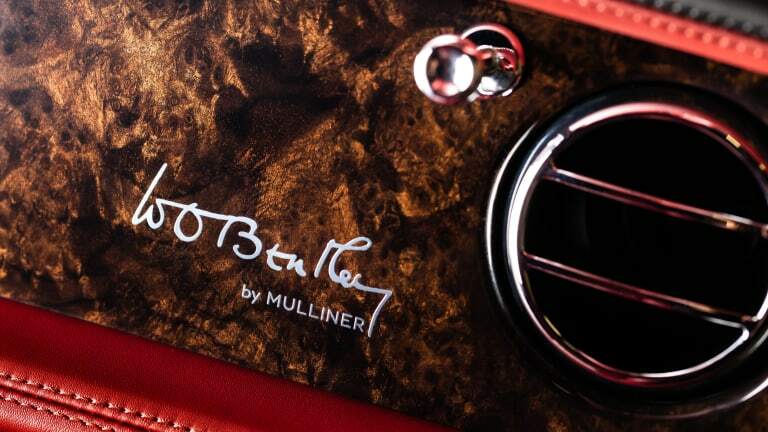 Edition by Mulliner takes the grandest Bentley of them all and adds a number of upgrades inspired by a century of British craftsmanship. These details include a slice of the original crankshaft from W.O. Bentley’s own 8 Liter car, a color split interior crafted from Heritage Hide that&apos;s inspired by the patina of vintage cars, Beluga black wheels, and a choice of a cocktail cabinet or bottle cooler. You&apos;ll also find a marquetry scene that depicts the depicting the front matrix grille and 8 Liter headlights, Fireglow lambswool rugs, and glass tumblers. 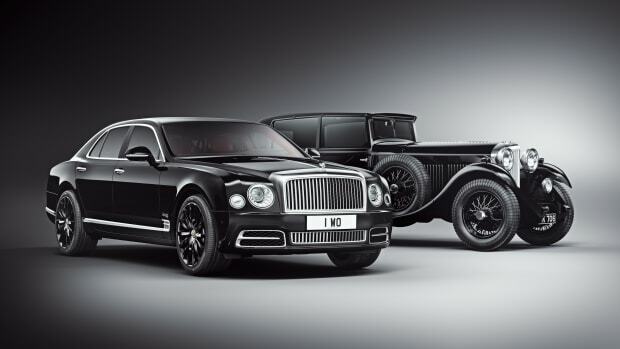 The Mulsanne W.O. 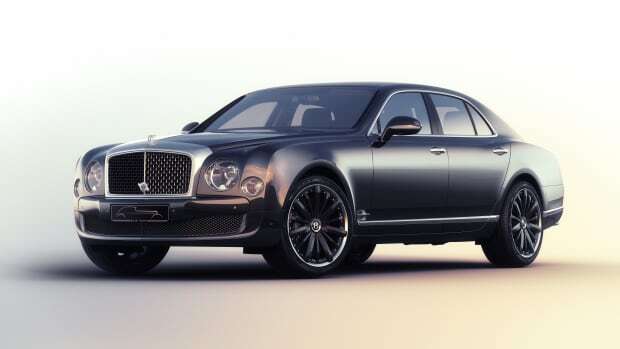 Edition will be limtied to 100 cars and is available as a limited edition trim on all three models of the Mulsanne. 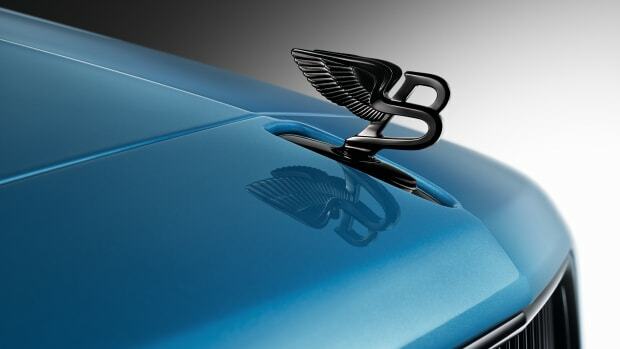 The Bentley Mulsanne Speed "Blue Train"
The Flying B celebrates one of the most special Bentleys in the company's history.